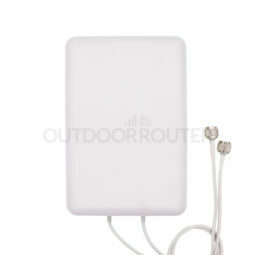 Solar powered outdoor router with 4G mobile modem inside. Adjustable mobile modem solution for deploy worldwide. Built-in 30,000mAh Li-ion battery to support 3-day working continuously. Integrated with the solar power controller. Work with 12Volt solar panels. How Does Solar Battery 4G Router Works? Designed for use in remote areas without electric power sources except for the solar power. Add extra 50x67cm solar panel together with the 4G router. Polycrystal silicon solar cells bring you high-effective solar power. Make sure use the 12Volt solar panel when connecting to your own solar panel system. * Solar panel bracket is excluded. 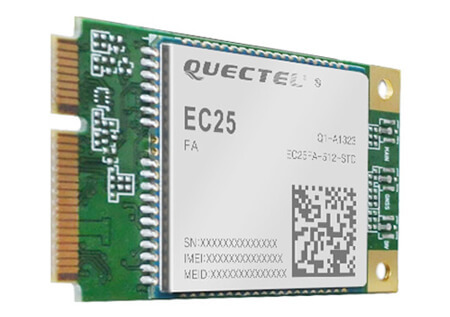 Integrated with 25~27dBm Wi-Fi booster, covers up to 110~280 yards radius in open area. Powered by PoE (power over Ethernet), you only need one LAN cable for both power and data. Supports 802.3af/at PoE standards, you can power up the outdoor router with 48Volt PoE switches over as long as 100 meters LAN cable. The default 48Volt PoE injector and 10-meter LAN cable are included in the package. IP67 hardened industrial-grade aluminum alloy case enclosure the 4G Outdoor Router to withstand extreme weather conditions and rugged deployments. The outstanding metallic case could protect the 4G router from dust and capable of withstanding water immersion between 15 cm and 1 meter for 30 minutes.